It’s back! 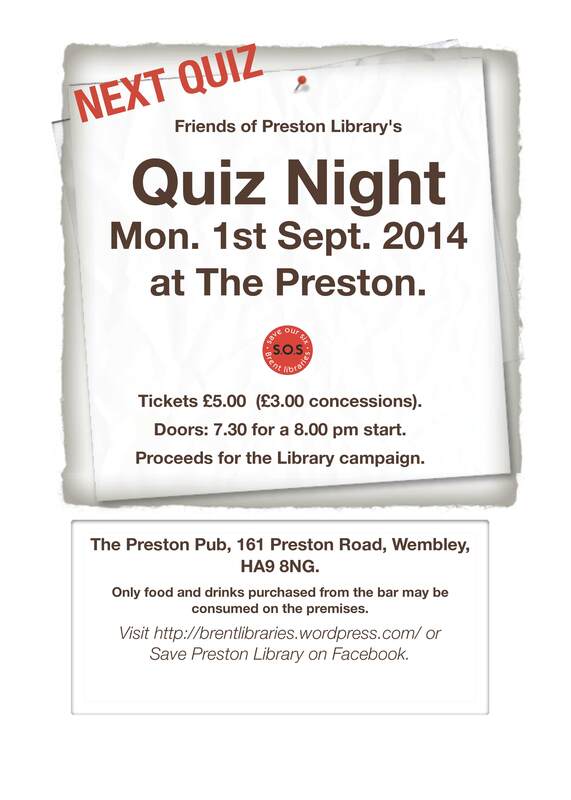 Come along and bring your friends for another brain-teasing evening! Looking forward to seeing you all again, and hopefully some new faces.